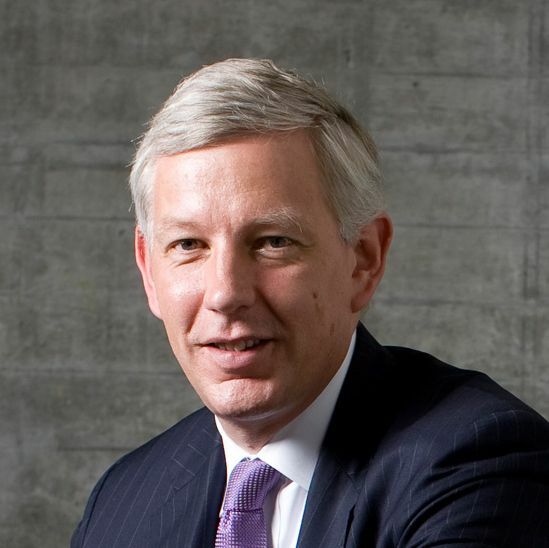 Dominic Barton is a Senior Partner and served as Global Managing Partner of McKinsey & Company from 2009 to 2018. Dominic has advised clients in industries including banking, consumer goods, high tech and industrials. Previously he was based in Shanghai as McKinsey’s Asia Chairman from 2004 to 2009 and led the Korea office from 2000 to 2004. Dominic is the Chair of the Board of Teck Resources, the Chancellor of the University of Waterloo, the Chair of the Canadian Minister of Finance’s Advisory Council on Economic Growth, and one of the founders of Focusing Capital on the Long Term. He has also authored over 80 articles and 4 books on leadership, Asia, history, business, and markets worldwide.